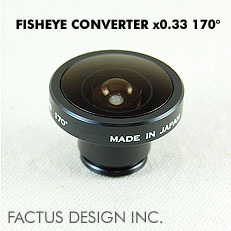 This is a fisheye lens with a 170° angle of view designed for camera cell phones. 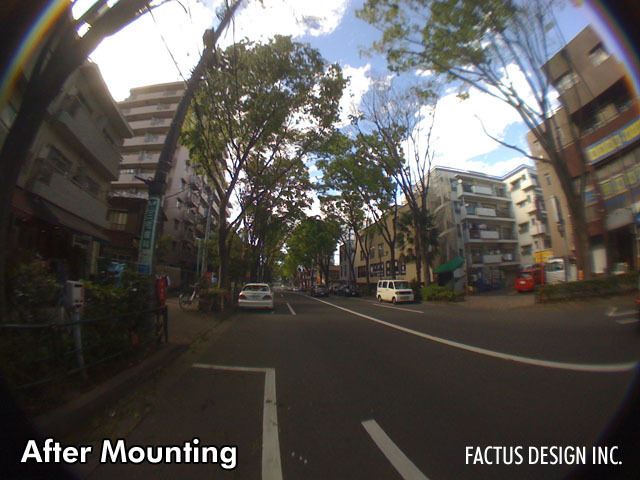 You can enjoy taking photographs with an exaggerated perspective. 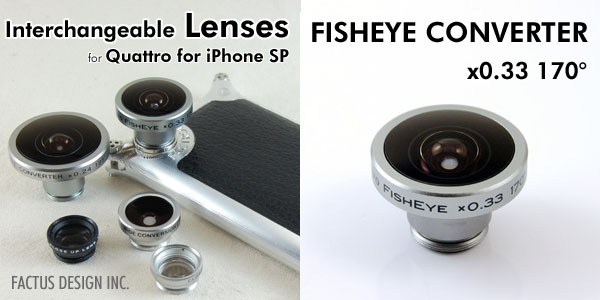 Try it for close-ups of flowers or your pet’s nose.